What kind of mom are you? Have you ever felt like the “other” kind of mom has it easier? If it be a working mom, stay at home mom, stay at home working mom, and so on…. 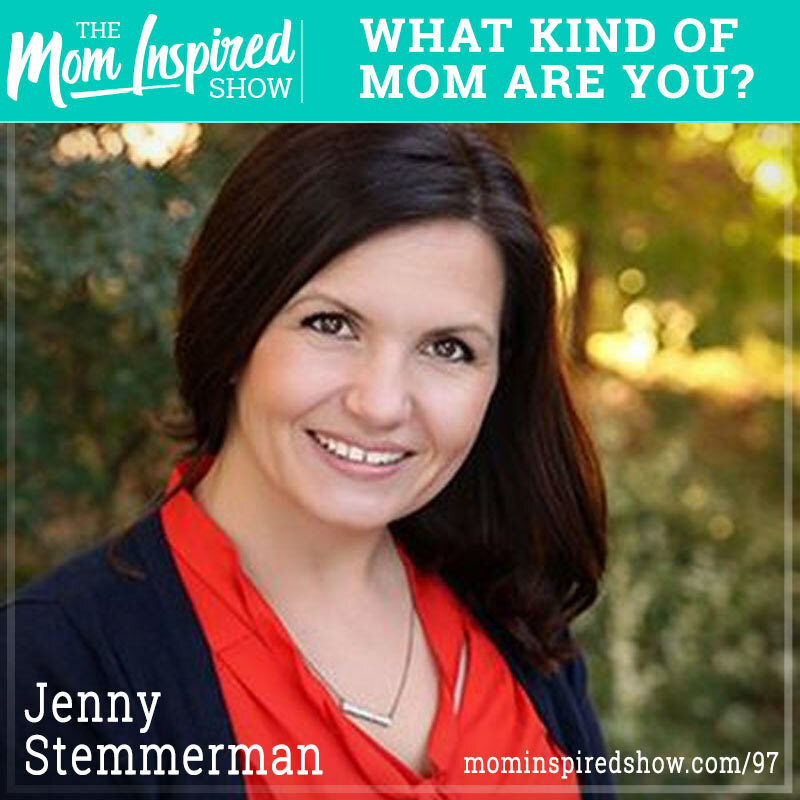 Today Jenny Stemmerman is back on the Mom Inspired Show and we chat all about what kind of moms there are! If you are looking for a casual yet fun episode to listen too today, then this is the show to listen too. One of things that I could appreciate hearing from Jenny is how it’s so easy for random people to think its okay to speak into someone else’s life when they really have no clue what it’s really like to walk in that mom’s shoes. Also, one part that stood out to me in this episode is when Jenny and I were talking about seasons of life and sometimes life is going to be really messy and busy and that’s ok! Hear what we say about this topic and more on the podcast.